1. 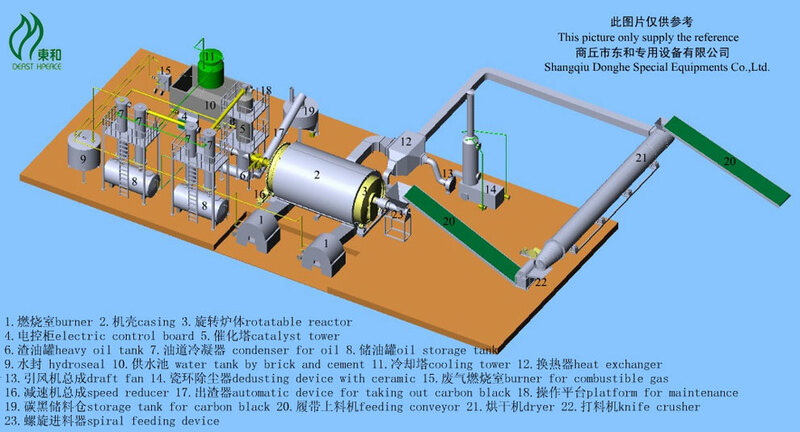 Host horizontal rotating reactor. 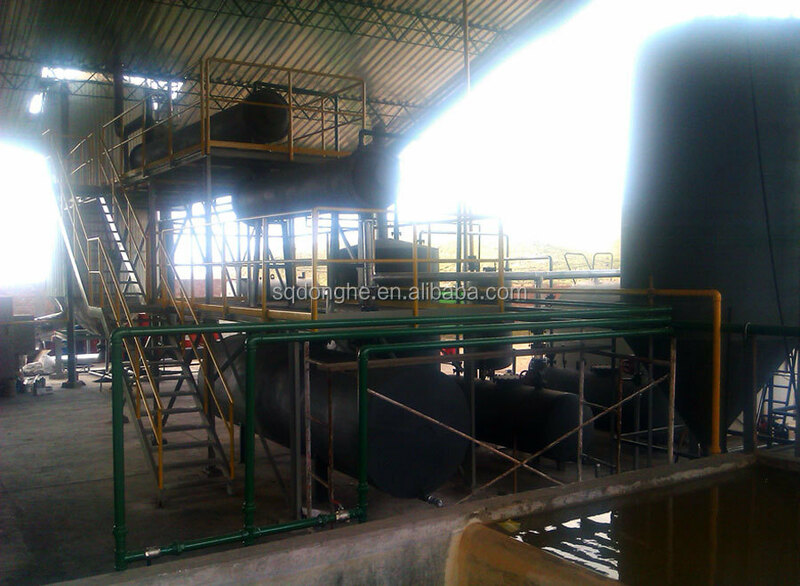 Raw Material Waste plastics like PE, PP, PVC, etc, also waste tyres, etc. 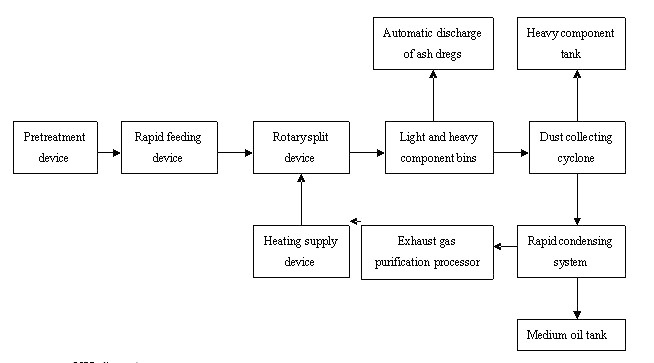 Fuel Coal, Wood, Fuel Oil, and Nature Gas, etc. 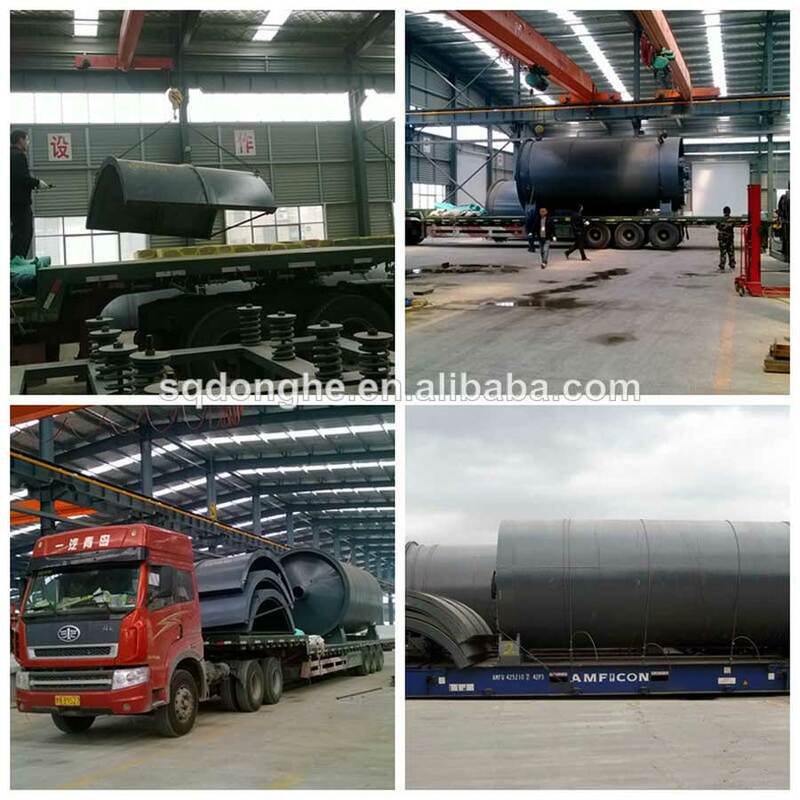 refining equipments during the last year, for customers from all over the world. 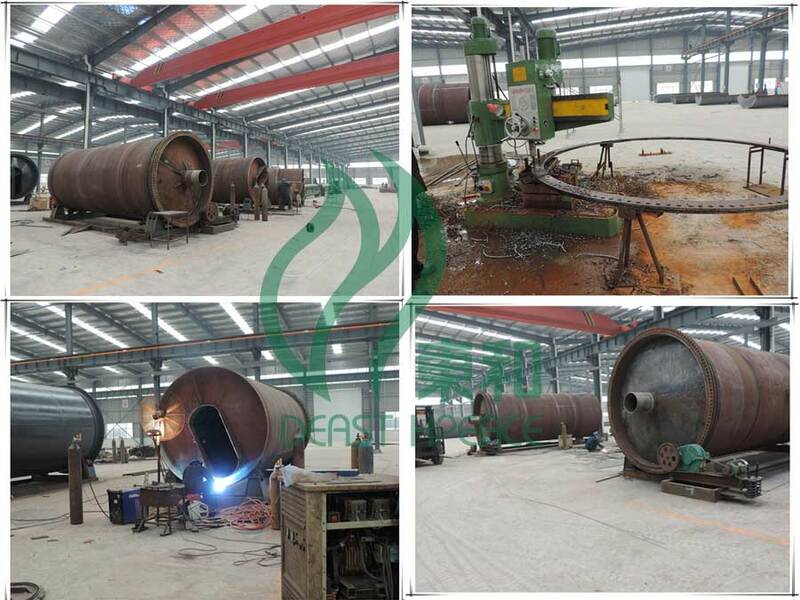 ness and our equipments, please be free to contact us. 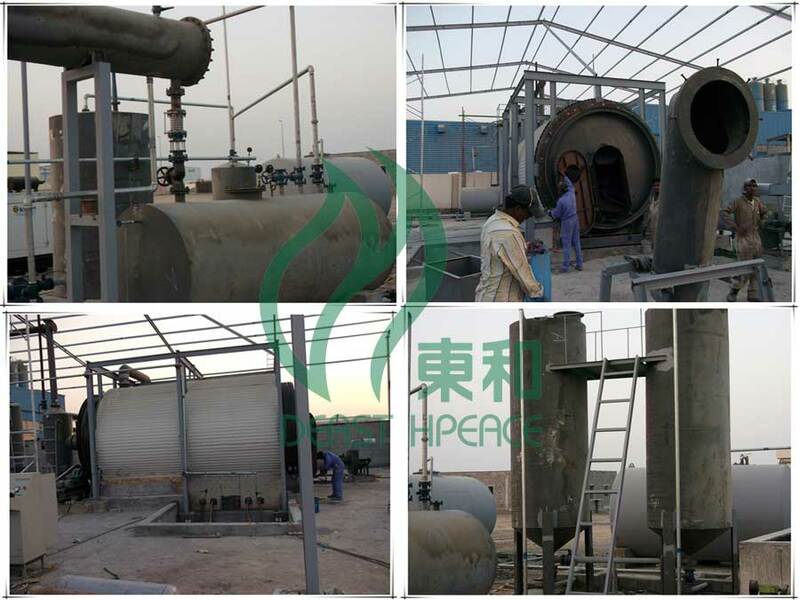 We have also Oil refining equipments running in Philippines, Thailand, Pakistan, China, etc. Your visiting will be always welcome! excellent spoken English to satisfy your inquiry furthest!